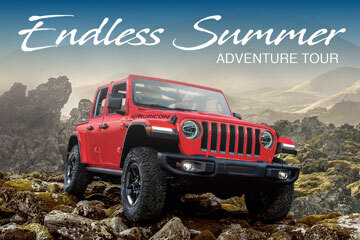 Jeep Endless Summer Adventure Tour – Go Anywhere. 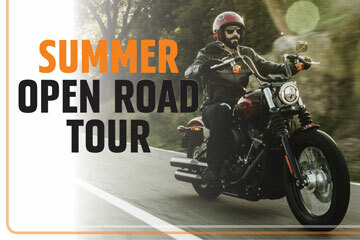 Do Anything. 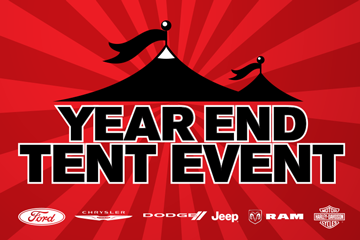 Join Us For Our Military AutoSource On Base Year End Tent Events! 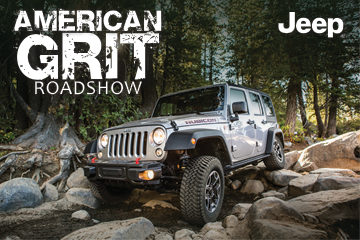 Join Us For Our American Grit RoadShow Touring Through Germany! 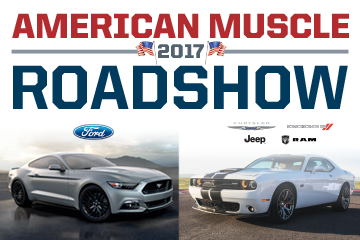 Join Us For Our American Muscle Roadshow Touring Through Germany!